Tonight, The Walking Dead said goodbye to Carl. 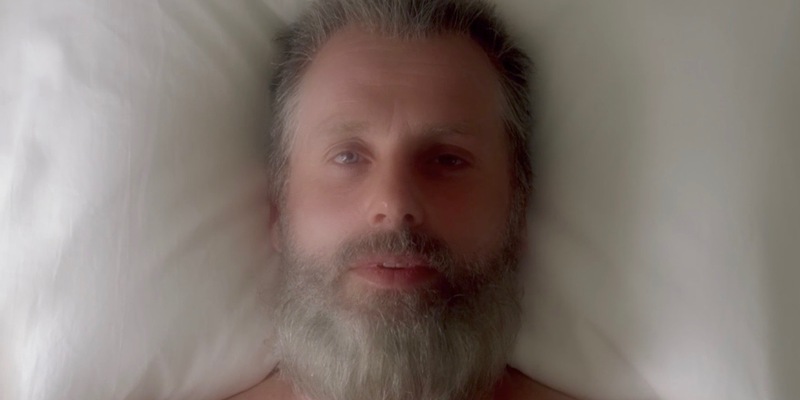 It was a sad and reflective farewell, but one that wasn’t entirely unexpected since the mid-season finale had already revealed Carl was bitten and at death’s door. Still, there were plenty of tearful goodbyes for Carl to have with his fellow survivors before he goes – especially with his father, Rick, and step-mother/best friend Michonne. It’s during one of these goodbyes that Carl shares with Rick and Michonne an interesting dream he’s been having. The post The Walking Dead Reveals the Old Man Rick Scenes Are… appeared first on Screen Rant.